Catherine has moved to Darwin from North Queensland and has extensive experience working in the Disability sector. Catherine is looking forward to meeting our Participants, staff and settling into the Darwin community. 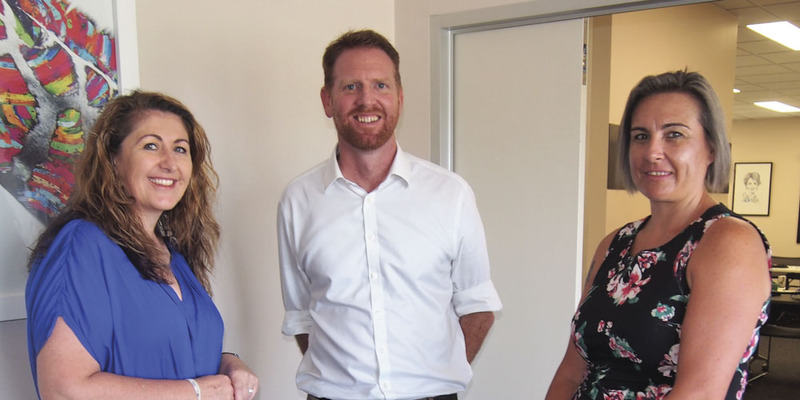 General Manager Community Services Deborah Bampton and CEO Lawsom Broad welcome Catherine Fairlie, Somervilles new Director of Disability Services.